A portal serves as mission control for your students and faculty's needs. You probably run a few different third party systems to help students and faculty succeed. 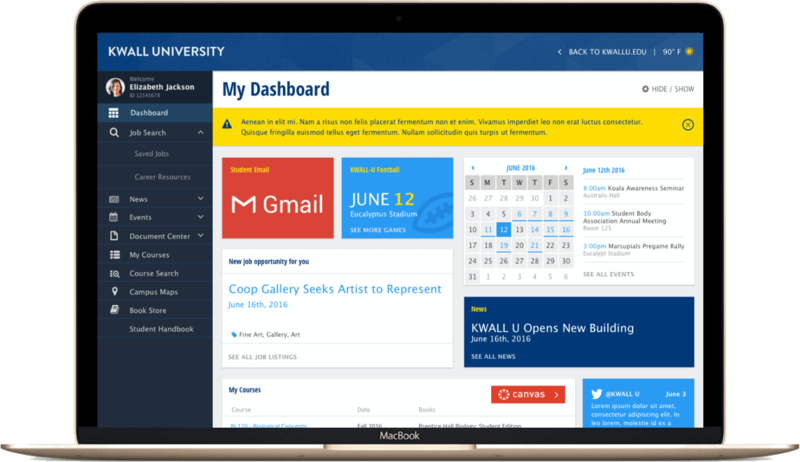 With a single campus portal, you are able to bring those all into one and expose the data that is most relevant to your users. 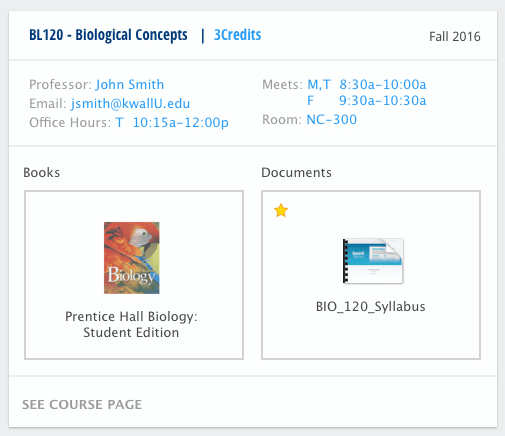 One of the biggest complaints we hear from students and faculty is the usability of the current admin systems. 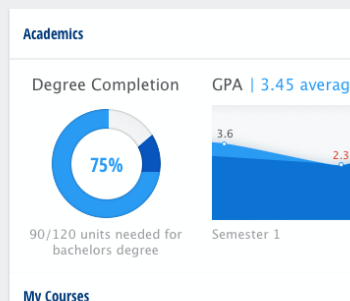 A custom portal design and website will connect your students and faculty to the important information they need to see.